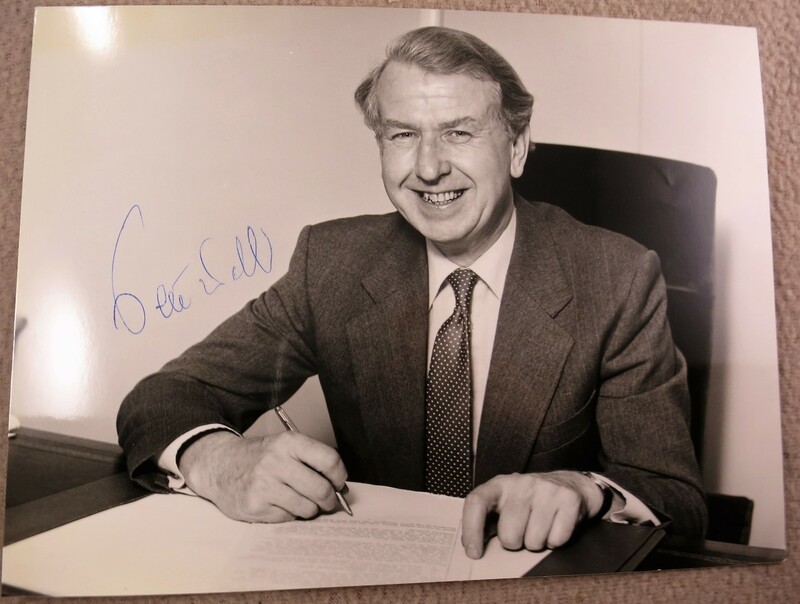 Wiki: "Peter Edward Walker, Baron Walker of Worcester, MBE, PC (25 March 1932 - 23 June 2010) was a British politician. 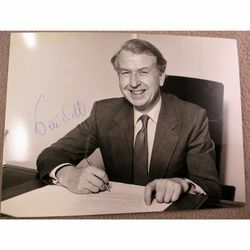 A member of the Conservative Party, he served in the Cabinet as the Environment Secretary (1970-72), Trade and Industry Secretary (1972-74), Agriculture Minister (1979-83), Energy Secretary (1983-87) and Welsh Secretary (1987-90). 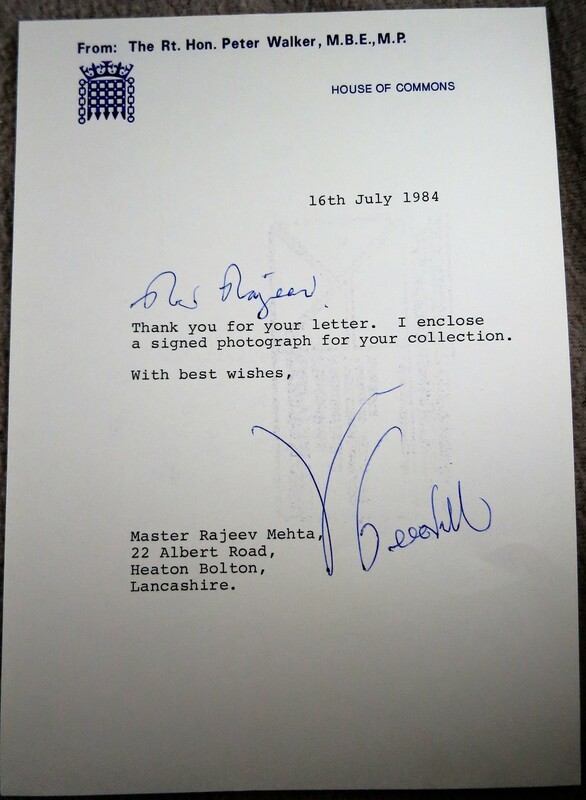 He was a Member of Parliament (MP) representing the constituency of Worcester from 1961 to 1992. He was made a life peer in 1992."